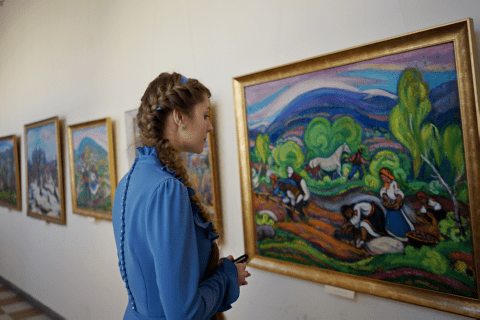 Within the framework of the international action "Night of Museums", which is traditionally timed in many countries around the world for the International Museum Day, an exposition of works by the People's Artist of Ukraine Ernest Kontratovych was opened in Uzhhorod on May 20, 2017. 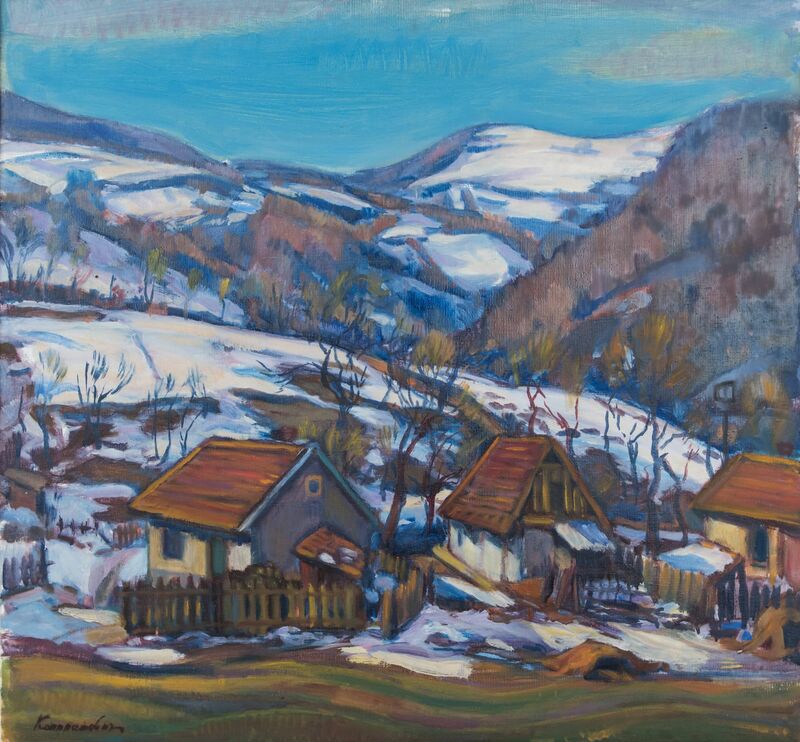 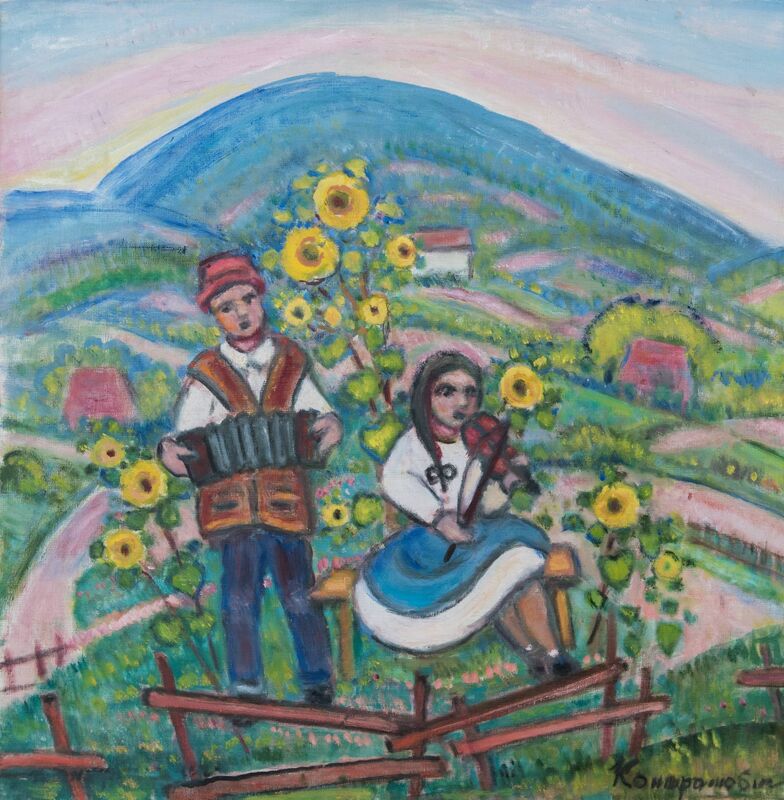 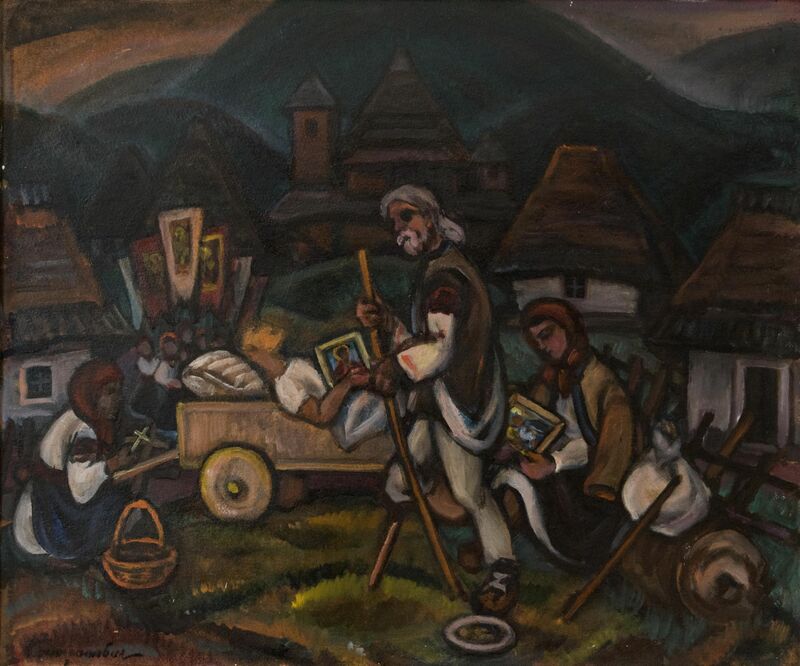 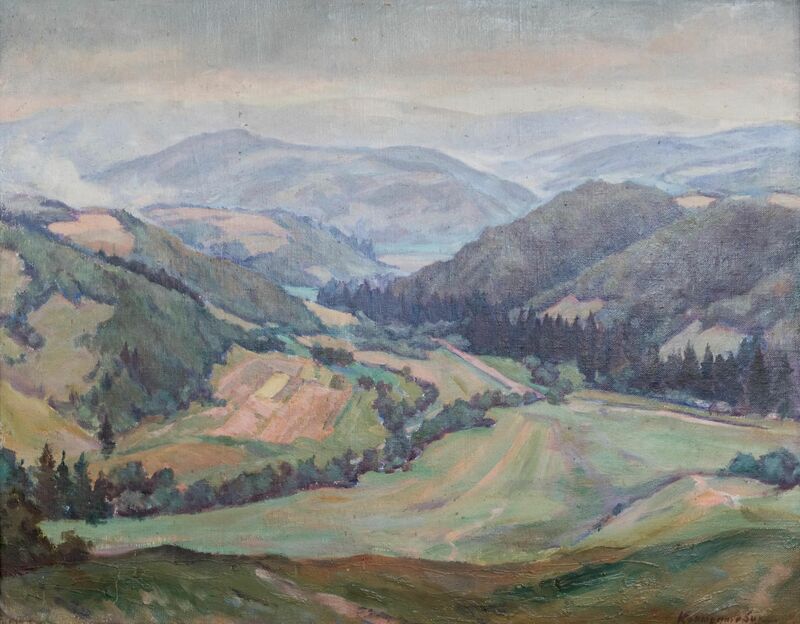 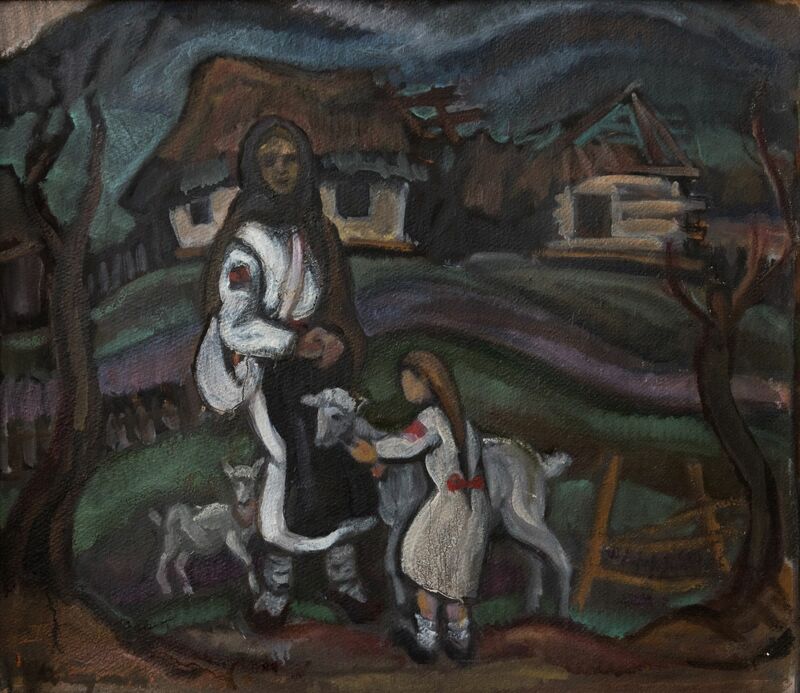 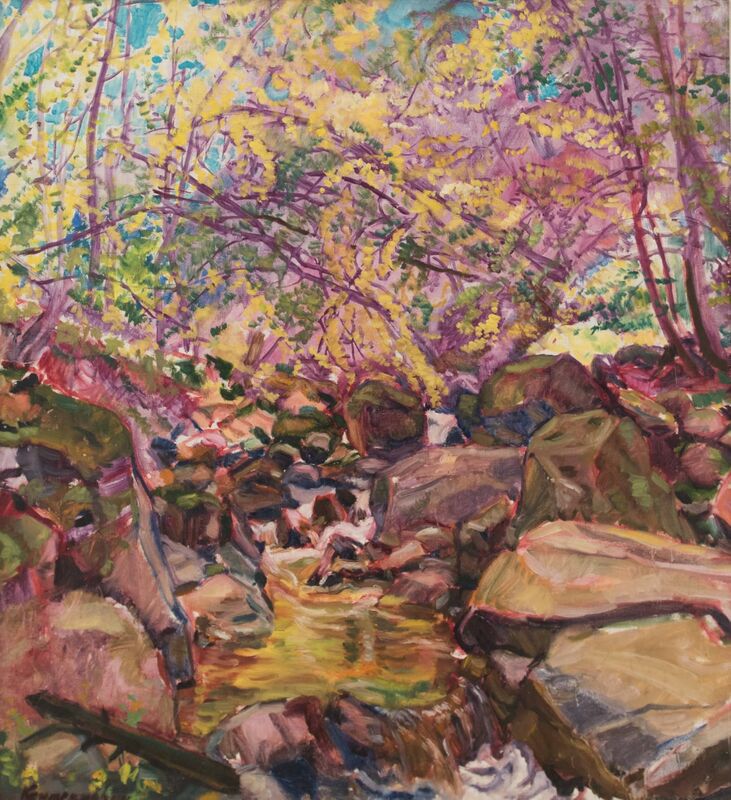 The exhibition is dedicated to the 105th anniversary of the artist’s birth and is shown in the halls of Transcarpathian Regional Art Museum named after Y. Bokshai. 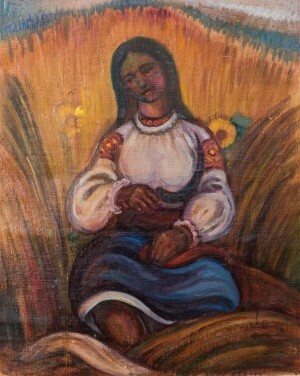 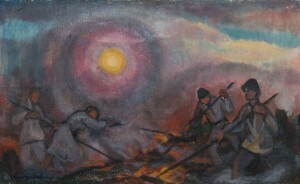 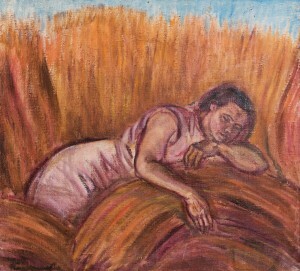 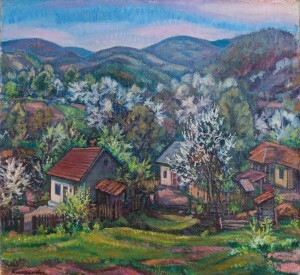 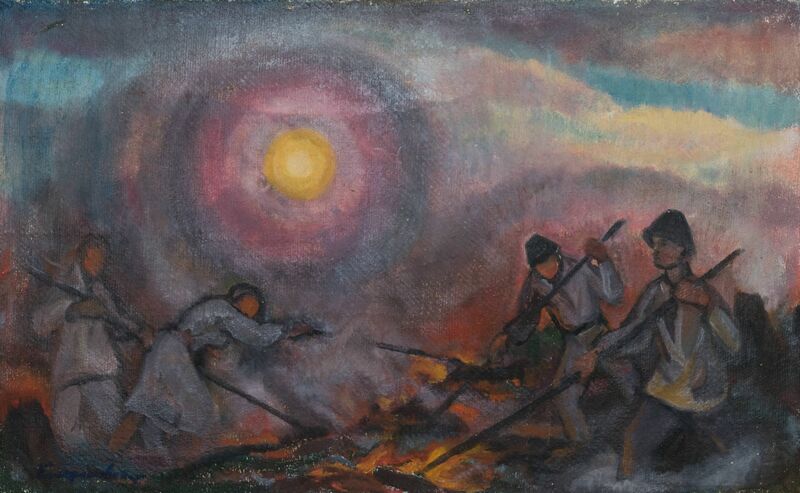 Ernest Kontratovych is one of the classics of the Transcarpathian School of Painting, therefore every presentation of his works is an opportunity again to be in the atmosphere of that direction, which uniqueness is now fascinated not only around Ukraine, but the whole world. The exhibition presents almost three dozen works from the master’s heritage, stored in the funds of the regional art museum. 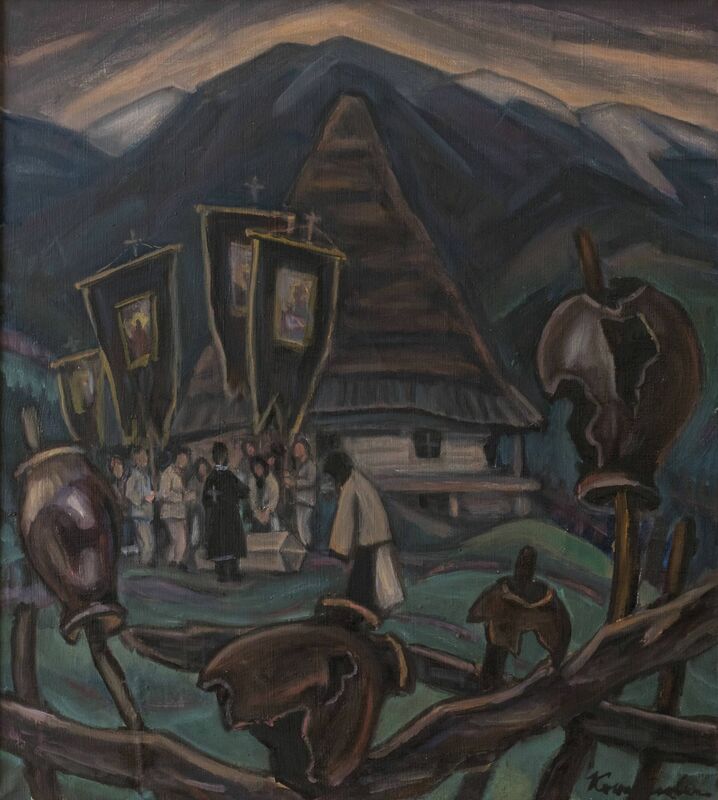 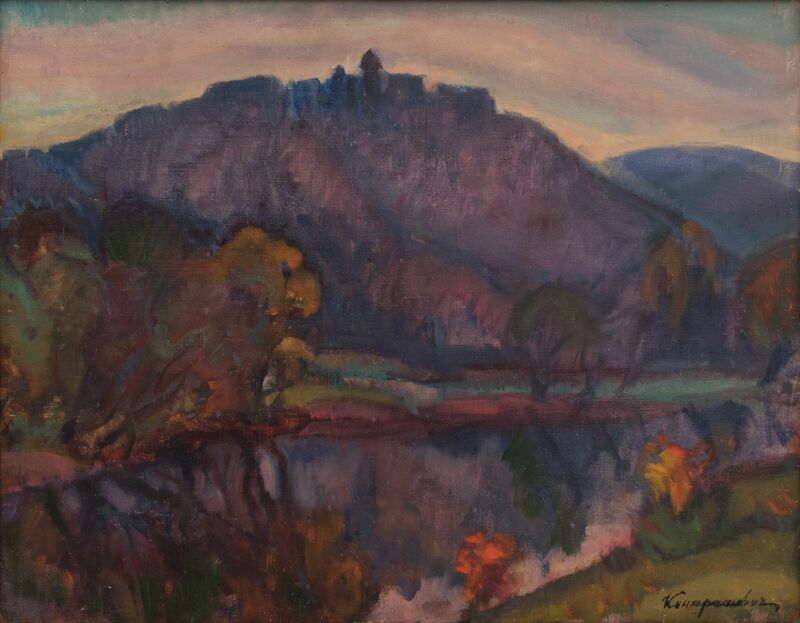 On the visitor's view, at the exposition it is presented Ernest Kontratovych's famous works - those that first of all characterize him as an artist of the native Carpathian region. 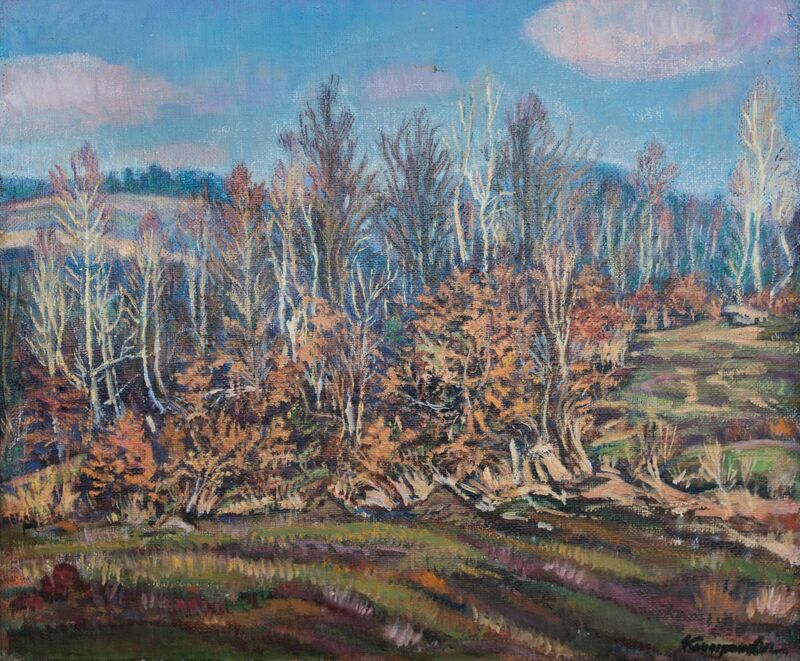 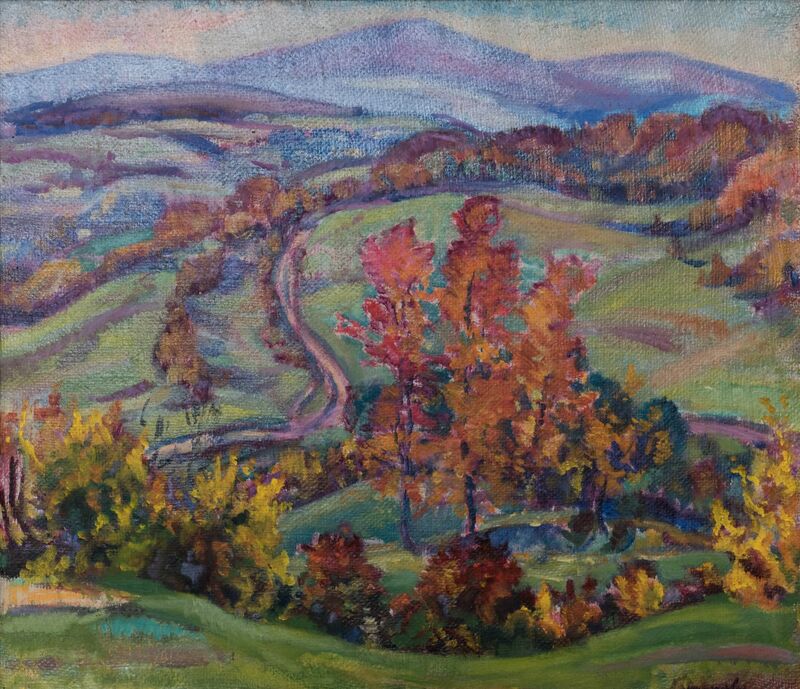 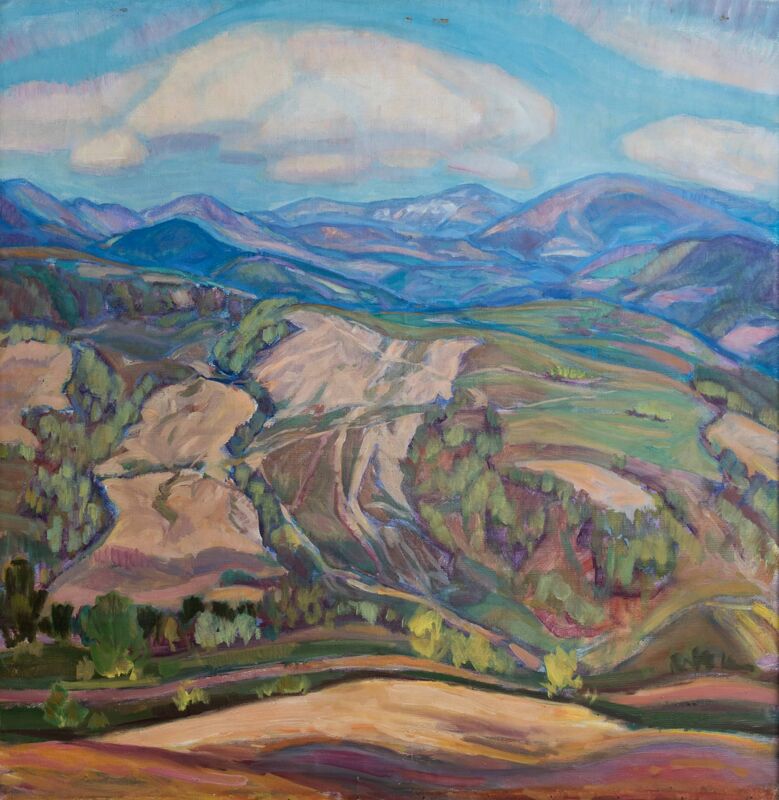 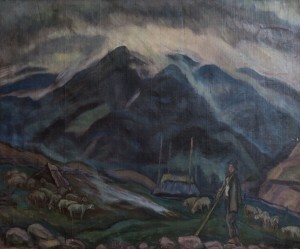 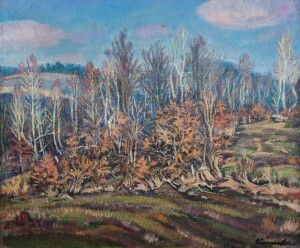 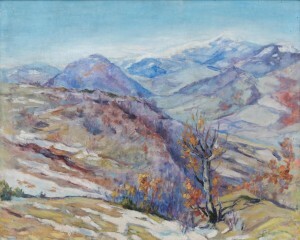 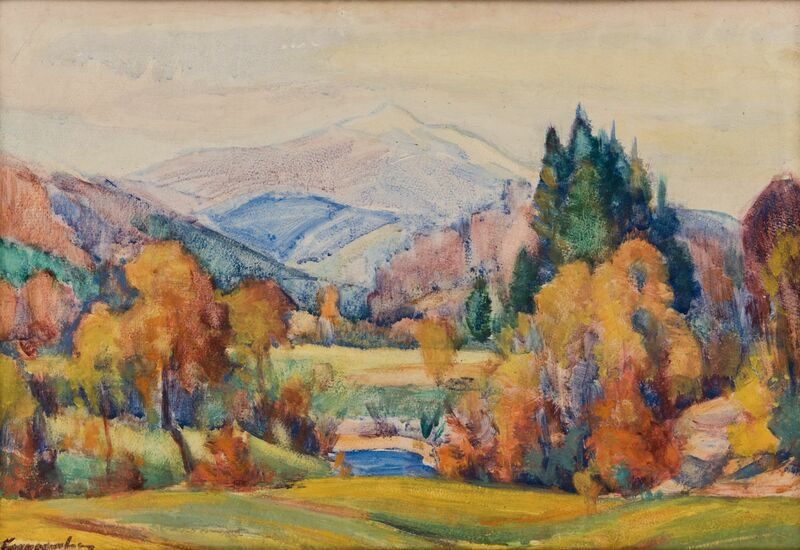 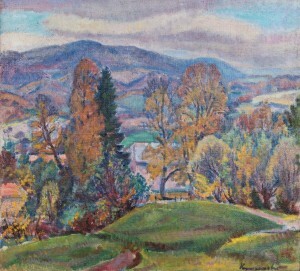 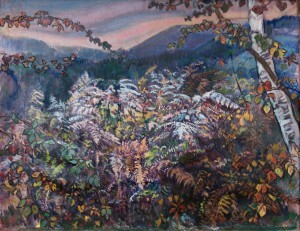 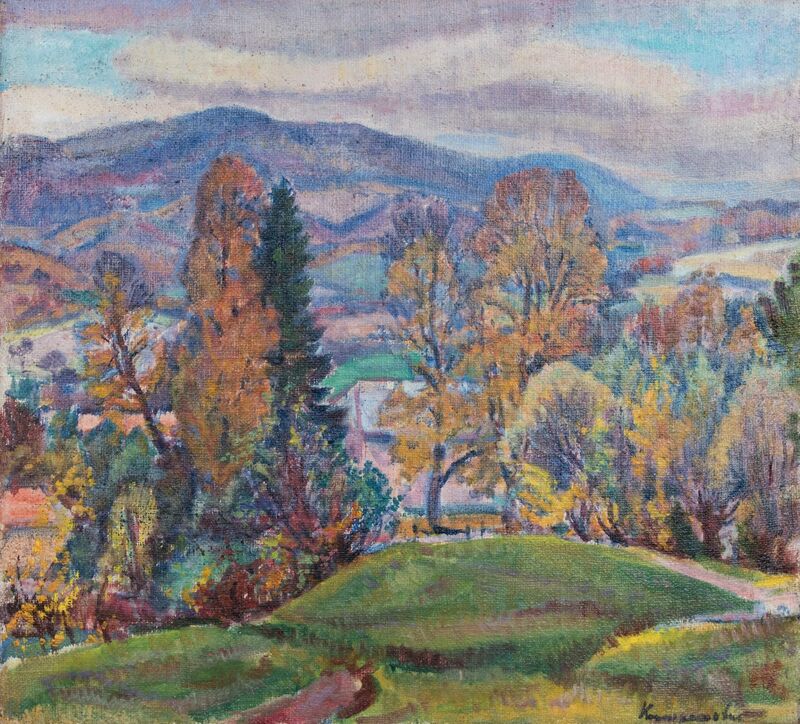 Here - unique Verkhovyna and mountain landscapes, executed in a special manner of expressionism peculiar only to the author - "Autumn in Kamianytsia village", "Uprooting of forest", "Mountain landscape in the cloudy day", "Before the storm". 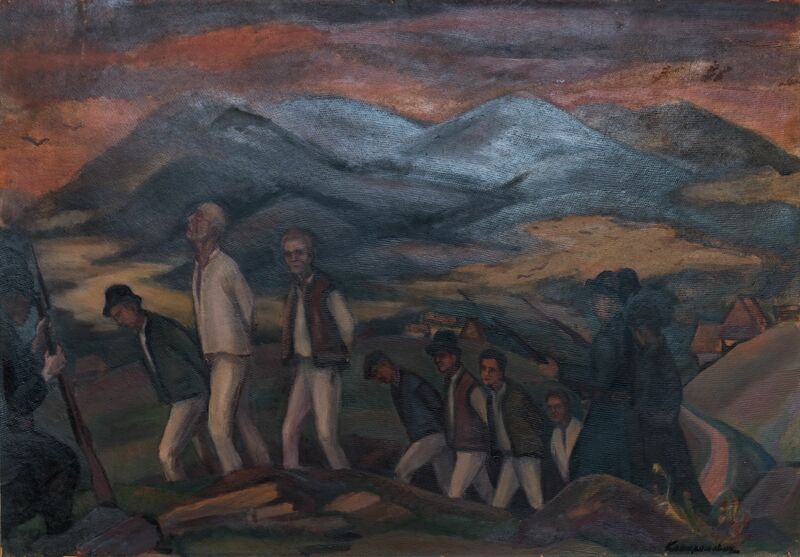 Close to the artist are themes of folk life, folklore, in fact, all that the author saw around and experienced himself along with relatives and friends, depicted on the canvases "Hunger on Verkhovyna", "Leading of the arrested persons". 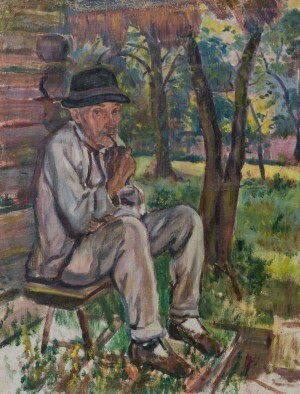 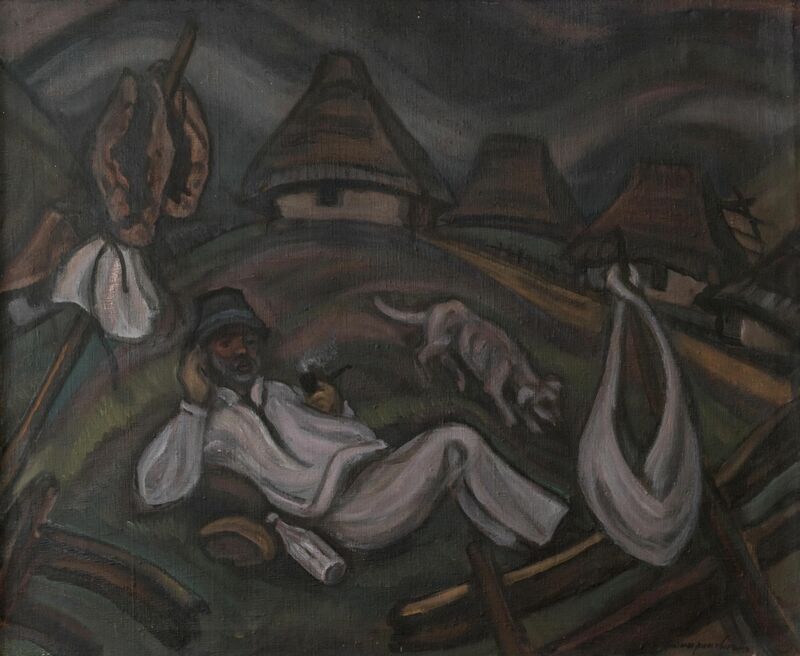 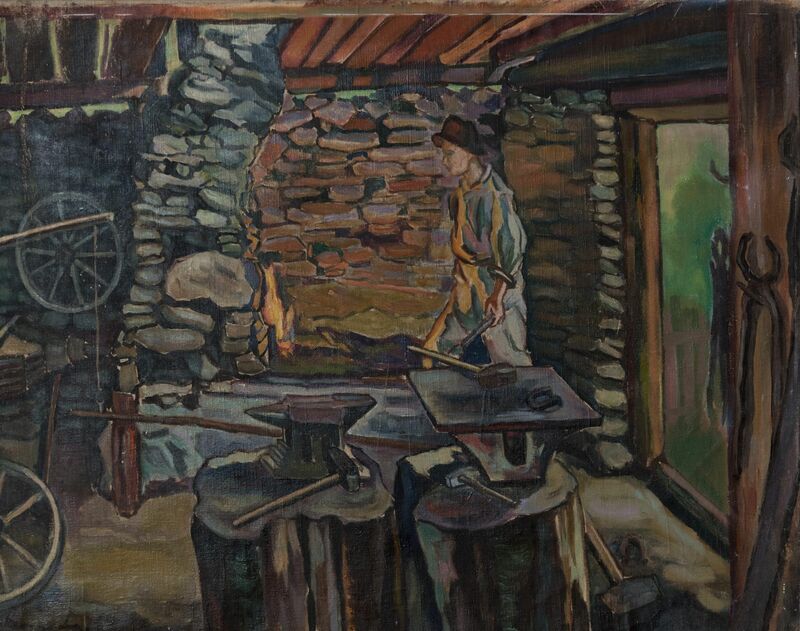 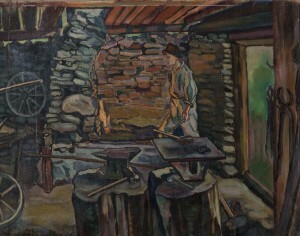 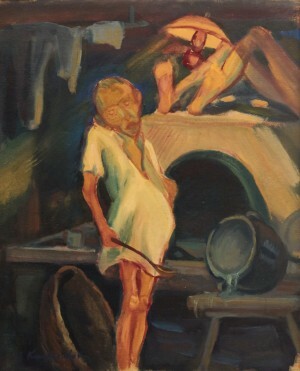 A man with his experiences and feelings arise in his excellent work and leisure, in his daily life in the works of the artist: "A reaper", " In the smithy", " Old man with a pipe", " A resting reaper", and others. 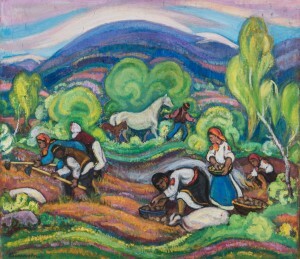 These images are deeply thought out and reproduce the fullness and versatility of the people's life. 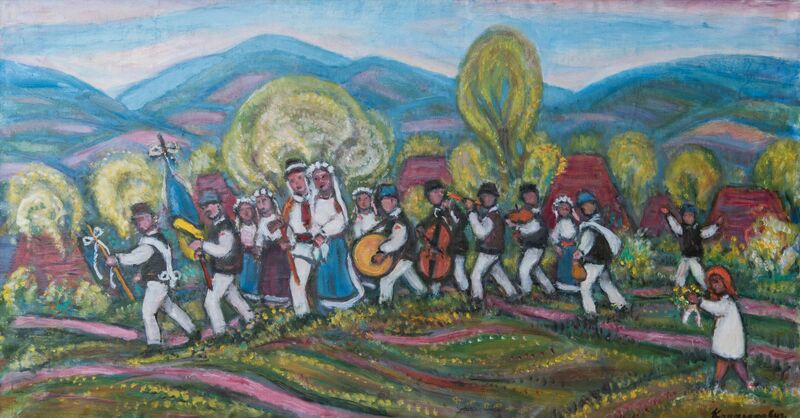 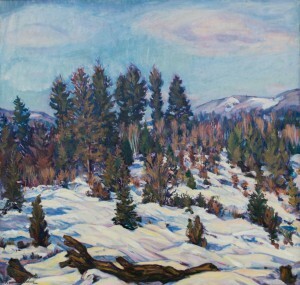 In general, all the paintings of the artist speak of his boundless love for his native land and people.